West is a seasoned and nationally licensed Mortgage Loan Originator with Bronco Federal Credit Union. He has been originating mortgages since 2009 and has been in the real estate industry for 10 years. 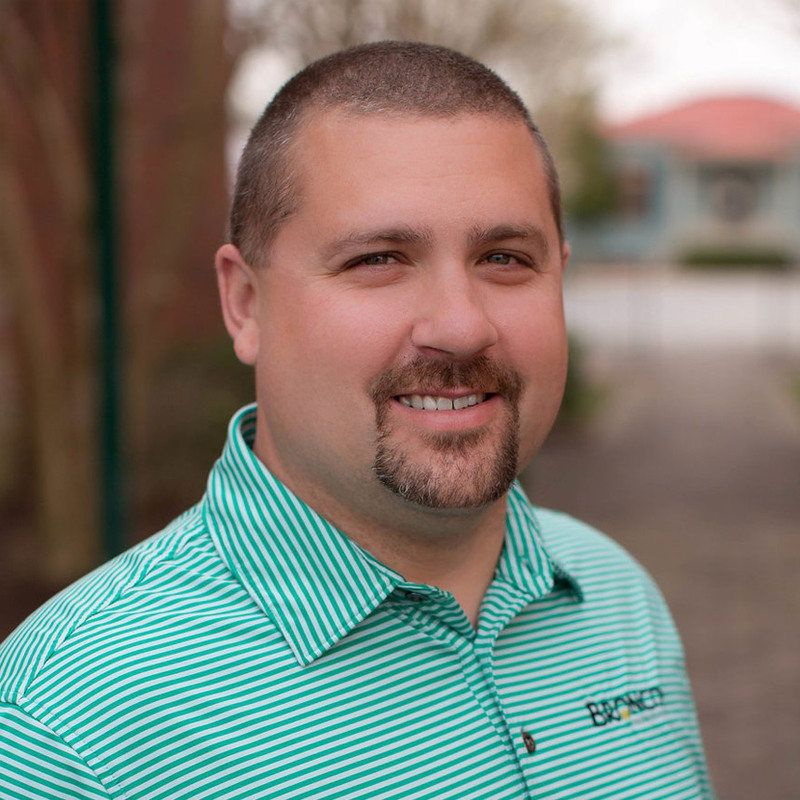 Prior to starting in mortgage lending, West obtained a BFA degree from Longwood University and later earned his Master's in Business Administration through Averett University. West has helped many families achieve their homeownership dreams by offering Conventional, FHA, USDA and VA financing options. With the knowledge and experience that West has gained over years of lending, he would love to help you and your family reach your home ownership or refinancing goals. West is available days, nights and weekends to accommodate all of his members' needs in obtaining a mortgage. During his free time, West enjoys spending time with his wife, Sam and their son, Cooper. West and Sam are also expecting a little girl in June of 2017 to add to their growing family. They also have two dogs, an Old English Bulldog, Cali and a Yorkie, Ellie. West also enjoys other activities such as golf, billiards, and projects around his family's home. West enjoys the time spent with friends and family outside of the office and establishing new relationships inside of the community. There are not even enough words to describe how great my first transaction with West Bryant has been. We are closing on a loan today that literally has been completed in less than thirty (30) days. I know that this is not the norm with real estate closings but when you put together a great loan officer coupled with a set of buyers that are on top of their personal business, the stars just seem to align. I am also part of Etheridge Custom Homes and, Willie Etheridge, my husband, is always singing West’s praises and Bronco overall as a lender. I am happy to have had this opportunity to experience what Willie has been talking about for so long. I look forward to a long relationship ahead. I wanted to send you a quick thank you note for all the time and energy you all have put into trying to refinance our mortgage for us. West has been top notch to work with. He is professional, creative and quick to answer any and all questions that we had. He is very customer focused and certainly cares for his members and their needs. He is definitely an asset to your team. Thanks again! "There is a bright side to every situation, although finding it is not always easy."